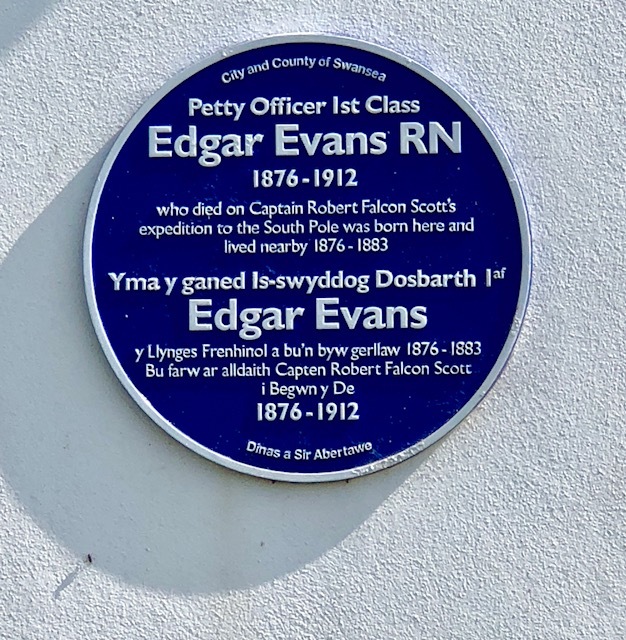 A circular walk with superb views to hear about seaman Edgar Evans, who accompanied Captain Scott to the South Pole in 1912. There are stiles on this walk. If you bring your dog, you must be responsible for carrying your dog over a stile.